Kelly earned a B.S. in Kinesiology-Dance from the School of Health Physical Education and Recreation at Indiana University, and is additionally certified through the National Academy of Sports Medicine and AFAA. She was an instructor at Physique 57®, a personal trainer at Equinox Fitness Clubs in NYC, and has filled both of those roles at Urban Fitness Studio, Vibe Yoga, and KMB Studios, in Indiana. She opened KMB Studio for Music and Movement in 2014, a multidisciplinary studio focused on children and family programming, community, and anchored on her own unique fitness format of cross-training for functional movement throughout daily life. Kelly "McBangs" guides a wide range of clients with varying abilities and interests toward their health and fitness goals. Her methods proven by clients' solid, safe, and sustainable results have earned positive recognition among peers. Respect for the body, and exercise as a long-term life-enhancing practice, helps her create specific, realistic, and properly timed goals for each and every individual client through all seasons of life. She is especially versed in healthy pre & post-natal lifestyle, and family health and wellness practices. Kelly McCormick Bangs started dancing in elementary school in Kokomo, studied with Joffrey Midwest, The Taylor School/Taylor 2, Takehiro Ueyama, and Amy Marshall during six summers of her teens and early 20's, then became a distinguished graduate of Indiana University with a B.S. Kinesiology-Dance and a theatre minor. She performed works by Ben Munisteri, Elizabeth Shea, Laura Poole, Gwen Hamm, Bill Evans, Paul Taylor, Martha Wittman, and student and self-choreographed dances. 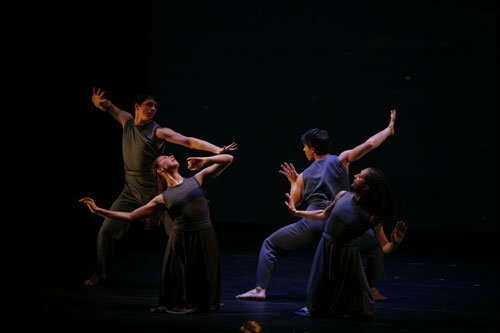 After completing graduate study at Skidmore College on her way to NYC in 2009, she subsequently performed with Illuminations Dance Co., DeMa Dance Co., Yesid Lopez, and Amy Marshall Dance Company. She earned a living as a trainer and group fitness instructor- which served as a shift to a sustainable family-centered career. 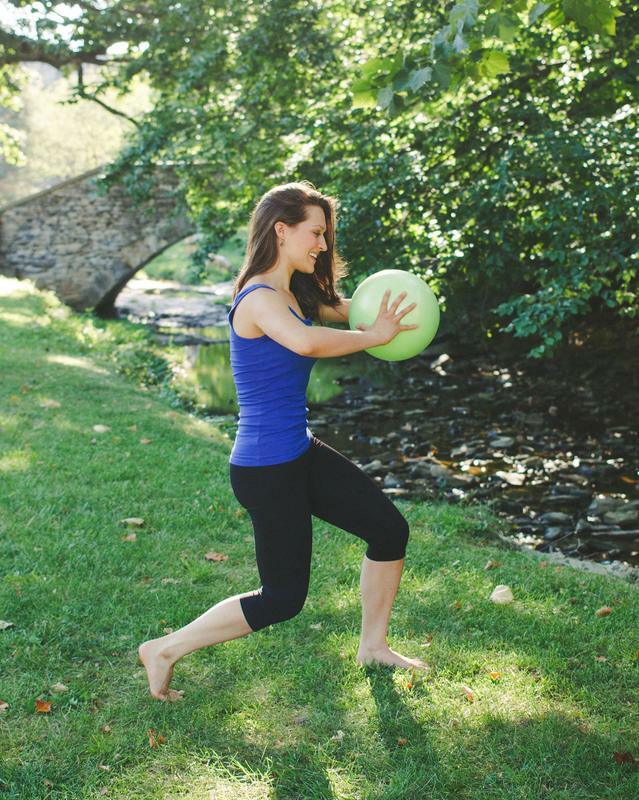 Kelly opened KMB Studio for Music and Movement in 2014, a multidisciplinary studio focused on children and family programming, community, and anchored on her own unique fitness format of cross-training for functional movement throughout daily life. She has garnered awards in performance and choreography, served as adjunct faculty at Butler University, IU Ballet Department, and the IU Contemporary Dance Program. She is Wife to Steven, and Mom to three wonderful children. Click to read Oberon's Grove profile on Dvija.